Maria Leonard Olsen is a biracial woman whose parents were forbidden by law to marry in their home state of Maryland in the early 1960s. She is the mother of two children, a lawyer, journalist and author of two adult nonfiction books and two children's books. 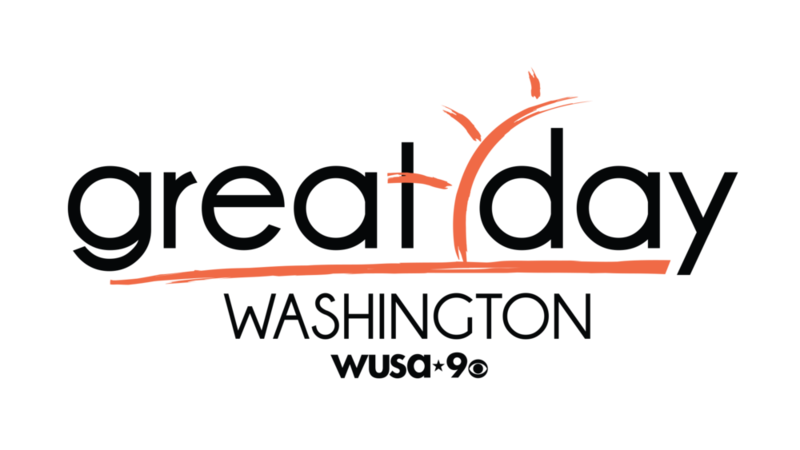 She leads writing/empowerment retreats for women, and is a co-host of the Inside Out radio show on WPFW-fm, 89.3, in Washington, D.C. Her talks on becoming your best version involve overcoming common battles, including divorce, empty-nest syndrome, work/life balance, sexual assault, feeling less than, addictions, anxiety and depression. As a biracial speaker, she has a unique stage presence and ability to connect with wide audiences. Do you want to be inspired? Refresh your life with 50 after 50! Order this book for anyone nearing or past 50 years old in your life, for yourself or for anyone who wants to be the best version of themselves that they can be. Make this chapter your best yet! Ranked by Amazon as #1 New Release in Mid-Life Management! When lawyer/journalist Olsen reached age 50, she decided to try 50 new things that were significant to her. As a woman in recovery, the author values the time she has left, and through her own story, urges readers to do the same via activities such as singing like no one’s listening, riding a horse, and performing random acts of kindness. She enumerates many more exercises under the headings of “spiritual endeavors,” “thrill seeking ventures,” “lifestyle changes,” and so forth, but the message is that we should value and embrace life to the fullest. VERDICT An inspiring read for those who are in or have passed through middle age. "Not The Cleaver Family" is based on hundreds of interviews with families across the country, and illustrates just how the normative paradigm of the American family has changed. 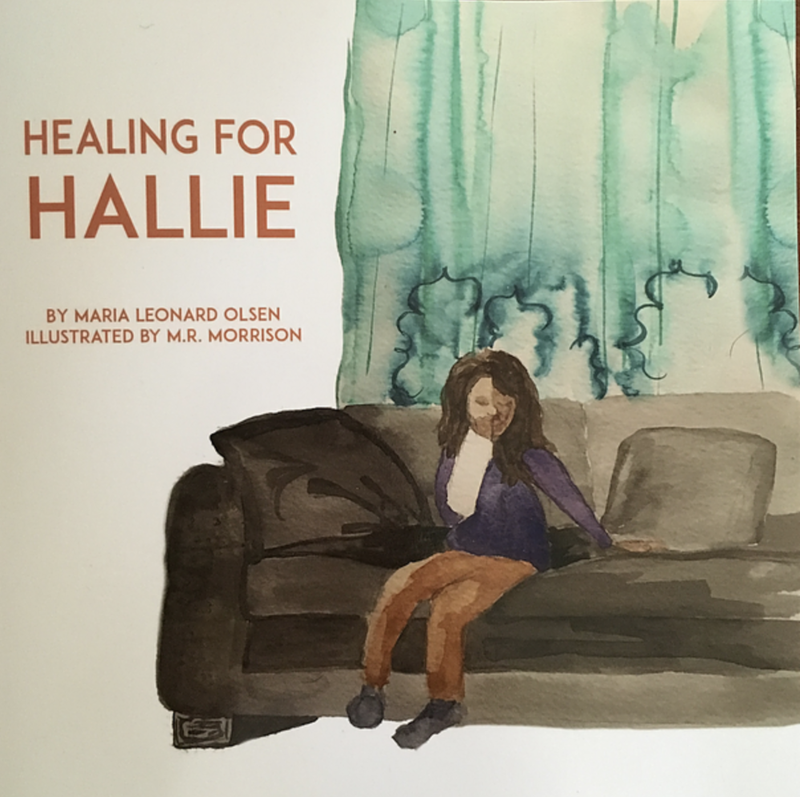 "Healing for Hallie" is about a young girl learning the importance of sharing her feelings instead of keeping them bottled up within herself. Mommy, Why's Your Skin So Brown? "Mommy Why's Your Skin So Brown" is a mother's explanation to her bi-racial children about why her skin color is darker than theirs. I am currently on my "50 After 50" national book tour. Check out my events and come say hello! All of my books are currently available for sale or pre-order on Amazon. Thank you for your support! I am available to speak at book fairs, diversity conferences, schools and at other events. Don't hesitate to reach out!